Hark to Bounty Inn, Slaidburn, Clitheroe, Lancashire, BB7 3EP. 39th year. Proceeds to Hodder Valley Show and Hodder Valley Bowling Club. Mansells End Farm, Bury Lane, Codicote, Nr Hitchin, Hertfordshire, SG4 8XY. Woodacre Lodge Farm, Gubberford Lane, Scorton, Nr Preston, Lancashire, PR3 1BN. 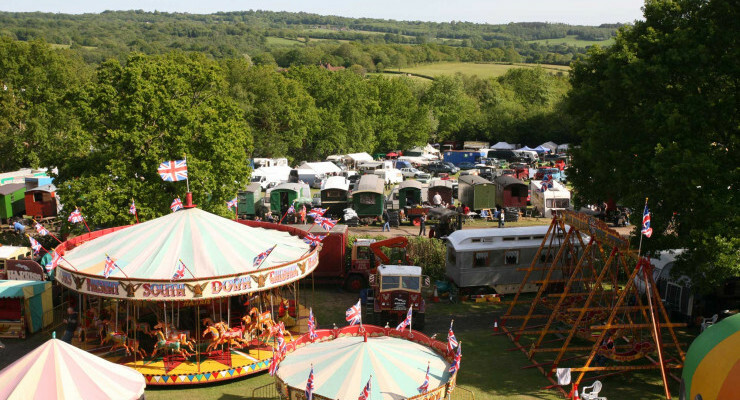 It is the biggest steam fair in the North West with over 600 exhibits of vehicles of all ages, shapes and sizes.